Dhaka, 11 September, Abnews: Aamir Khan turned out to be a hero for his Dangal sound engineer Shajith Koyeri in an recent event. 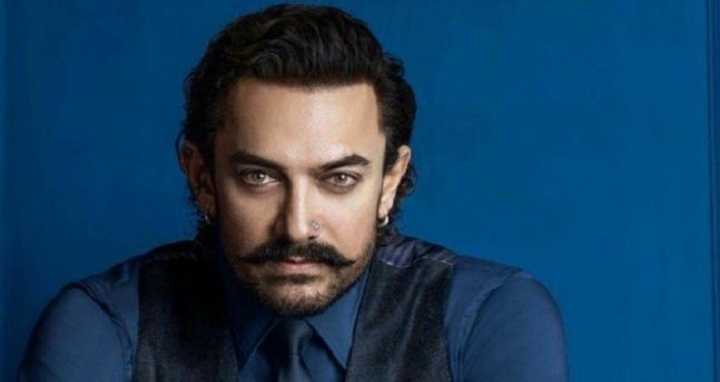 This noteworthy act has taken the internet by storm as Aamir Khan fans took to Twitter to show their love and respect for the actor. Soon after the frenzy a strong India trend was witnessed as 'Aamir Khan' trended on Twitter.